The universal hanger allows you to hang your meter on a nail, hook or other objects. 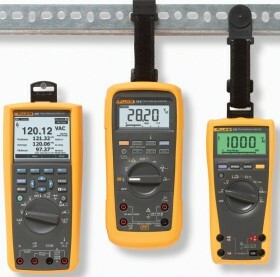 Solves almost any hanging and positioning problem you may face with your meter. 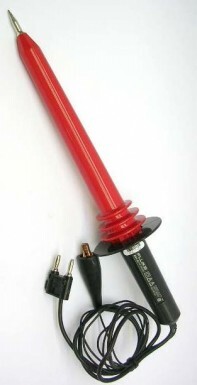 A high voltage probe that allows a multimeter to measure up to 6,000V. 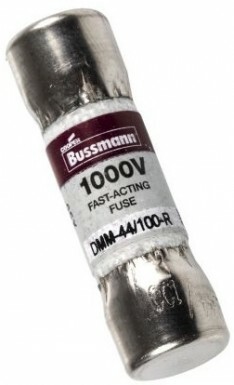 A high voltage probe that allows a multimeter to measure up to 40,000V respectively. 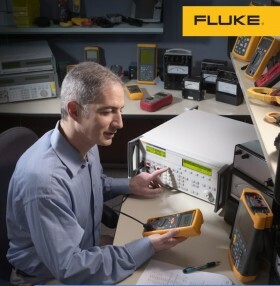 on the items you would like to calibrate or repair and we will send you a quote!